Recently, a group of NHS professionals gathered at the Imperial War Museum in Manchester to discuss the use of data and digital in healthcare. The output of the lively and insightful discussion became our latest ExtraMed white paper. How well are we using data at the point of care? What could we add (or remove) to improve care at the bedside? 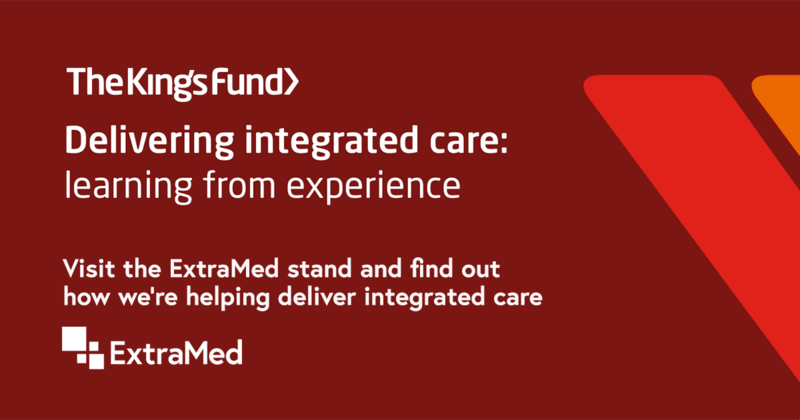 What challenges do you face in trying to use information at the point of care? 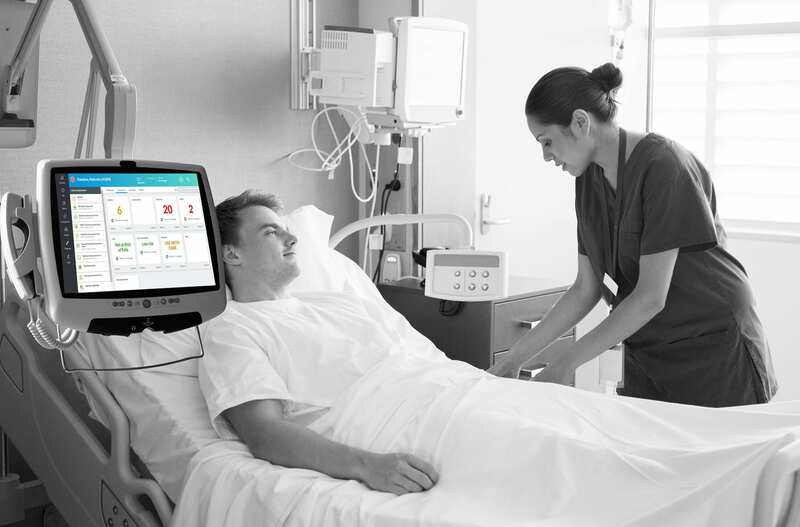 Does technology actually improve care? 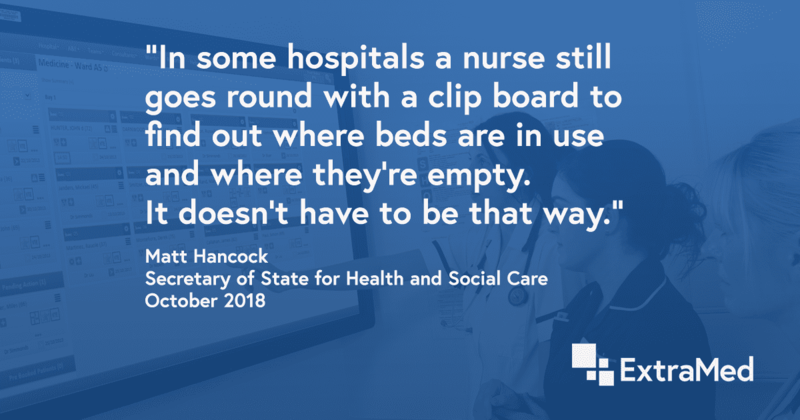 Our experts were in unison: lack of engagement with technology is possibly the biggest challenge of all and hinders users getting the most out of digital technology at the point of care. Age, the fact that IT education has never been part of medical training, and limited systems training all contribute to this lack of engagement. And, if users aren’t using the technology at their disposal effectively it lowers its value which becomes a vicious cycle. “We bank and shop online at home. Then we come into work and sit in front of a computer – why aren’t we using consumer technology and interfaces?” a participant asked. Those that had more positive experiences said that clinical involvement from an early stage was crucial for success. 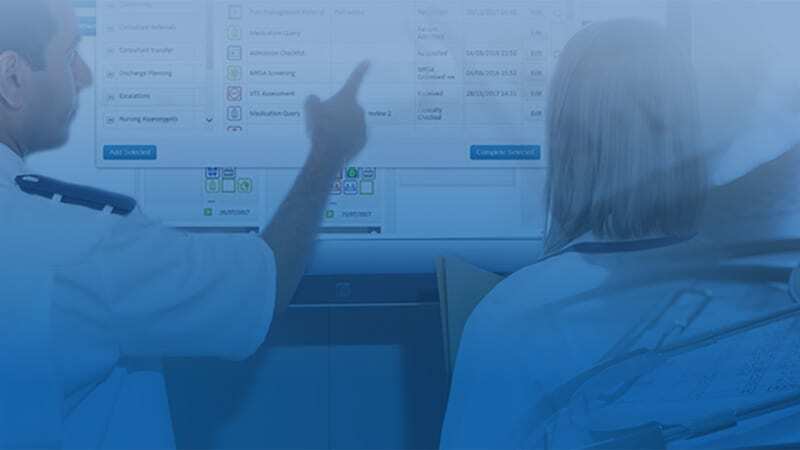 Healthcare staff are best placed to understand the environment in which healthcare is delivered and patients are crucial to understanding how care is received so it makes sense that getting representatives from every level directly involved in system design would be key to producing a bespoke, intuitive offering. Systems must provide the right balance of information at the right time to guard against information overload. 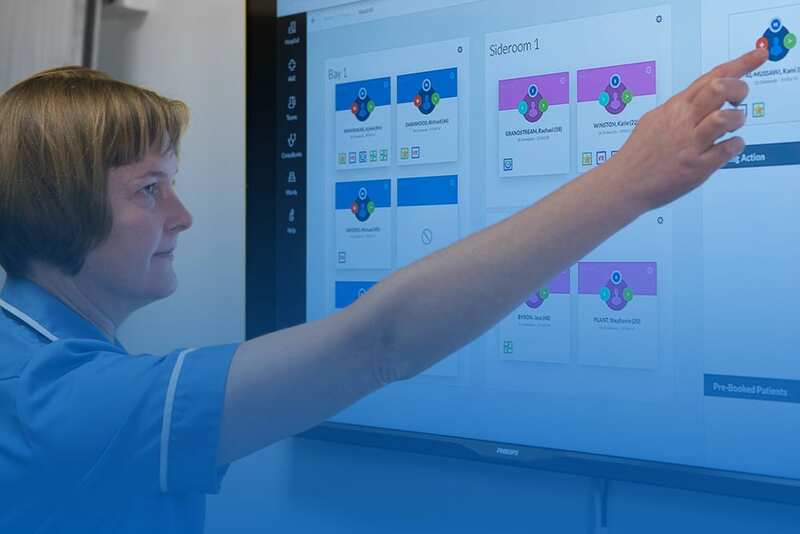 Staff are using a mixture of digital and non-digital systems and, when they are using digital systems, having to juggle multiple systems, passwords and user experiences. 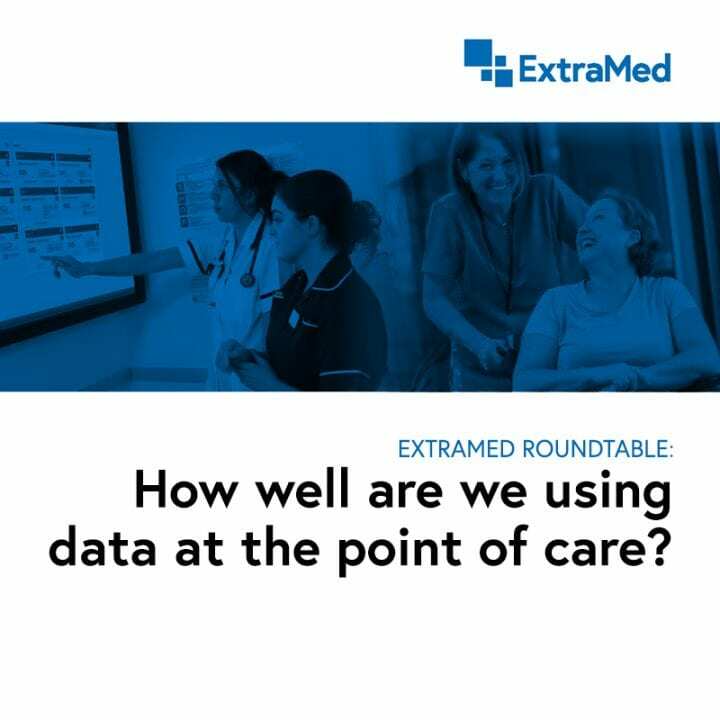 The Round Table agreed that, ideally, all data should be integrated, relevant and presented on one screen at the point of care and the goal should be to spend as much time as possible delivering “hands-on care” to patients. It stands to reason that people want technology in healthcare that improves rather than inhibits the ability to be hands-on. It isn’t just the fear of change, although that is certainly a factor, but we must be careful not to assume everyone is tech-savvy. Technology can be a massive challenge for people who have only ever delivered patient care, at any level. It’s most effective to introduce new technology sensitively and respectively, with a real focus on delivering intuitive user experiences. 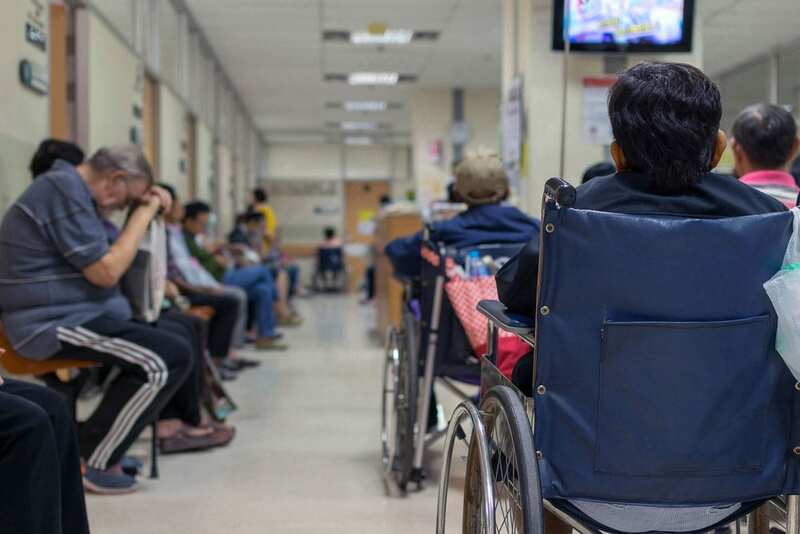 Patients can feel vulnerable in part “because they have everything taken away from them, including control and access to information”. Sharing a screen with the patient can be helpful if it provides information and orientation to inform and empower. The group’s consensus was that the impact of digital technology so far is overwhelmingly positive when it’s used well, but that there is still a long way to go and great potential for improvement. It was also considered highly important to consider benefits vs. challenges and avoid seeing risk as an automatic barrier to change. And that the real objective “carving out time to care” should always be kept in mind. 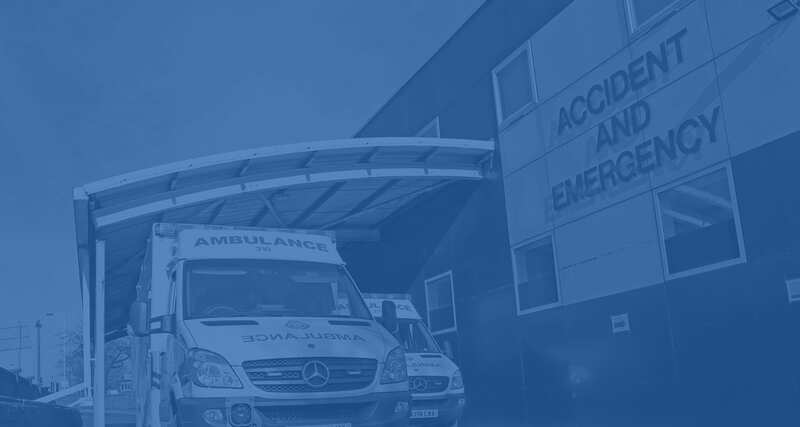 How is Luton & Dunstable bucking the trend in A&E performance?